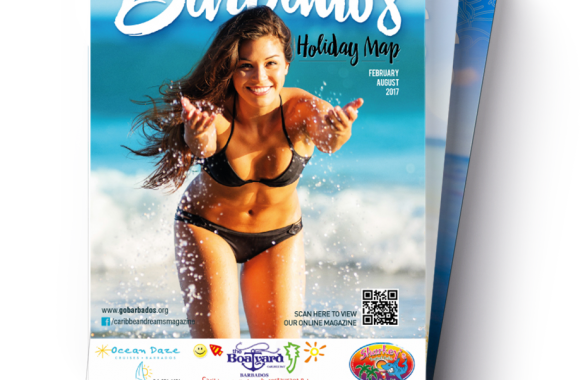 Caribbean Dreams Publishing offers award-winning luxury, online, lifestyle & travel magazines and printed maps with a Barbadian bite. We dare to inspire your customers! Our content is interesting, exciting, and beautifully designed to capture the reader’s attention at first glance. Communicate your message in a beautiful, complete package, across a range of media, at a fantastic price that represents a value for money unmatched on the island. It’s what’s going on! Where and when; where to stay, what to eat and how to enjoy island life to the fullest - on your iPad, your iPhone and on your computer. Your products and services in our digital and printed publications, complete with fun, eye opening content and stunning photography. Ensure Your Customers Find You! Easily with our user-friendly island map. Where they locate attractions, beaches and shopping areas & more. 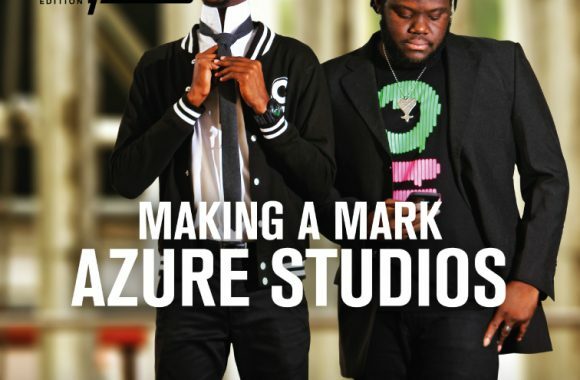 At every stage of their journey through our social media and web platforms, using rich graphics and video content. Winner of “ Tourism Sectoral Award 2017"
Winner of “ Tourism Sectoral Award 2015"
Winner of “ Tourism Sectoral Award 2014"
Caribbean Dreams Publishing was created specifically to engage your target audience, encouraging them to Get Up & Go! Do More! See More & Consume More of your products & services. 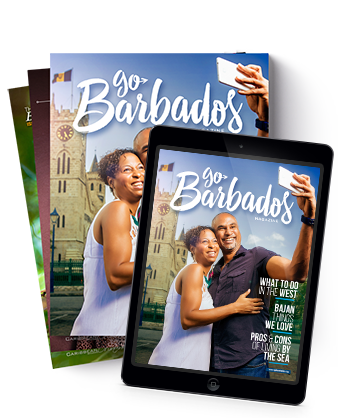 Flip through our pages to find top island picks, tips, interviews with the islands talented artists, beautiful photography, Bajan twang and fun, forward content, built on the latest digital concepts and platforms. It targets both visitors and locals and is an excellent complement to any existing advertising campaign. 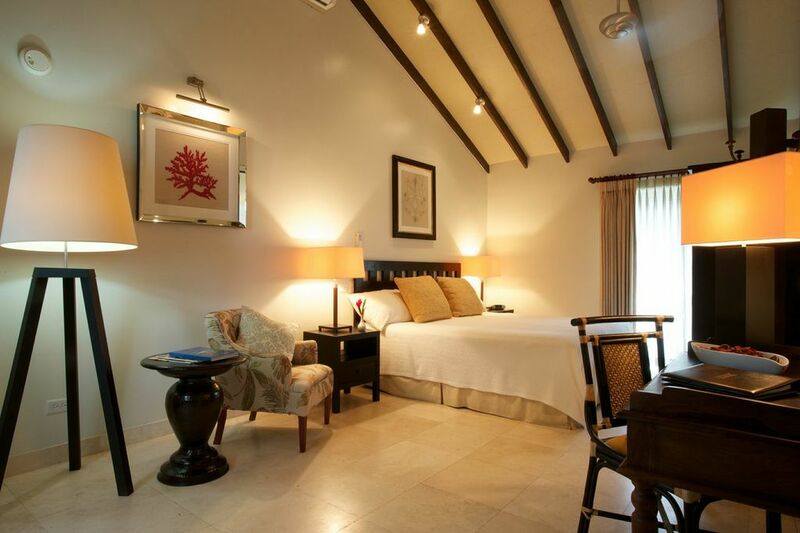 For the full listing view our website now at www.gobarbados.org. 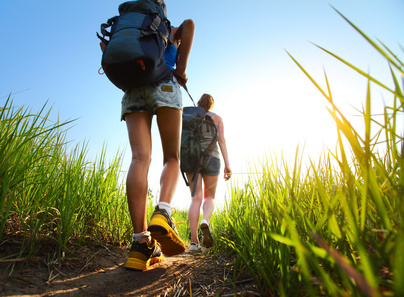 We highlight fantastic experiences for the Caribbean Traveler/ islander – From tips - tricks & fantastic shopping steals to mouthwatering cuisine or off the track island spots. The largest number of maps produced on the island with roughly 200,000 copies printed annually. The widest island coverage - It is found in hundreds of locations, including Restaurants, hotels, villas, a large number of car rentals and it is provided by the tourism authority at the Air & Seaports. It is heavily utilised by the BTMI and BTPA for export & trade shows, for embassies, travel agencies etc. 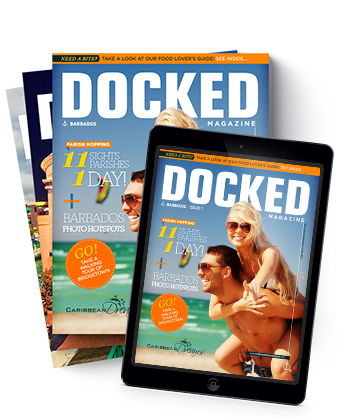 Docked Mag­a­zine was created for visitors to the Barbados Cruise Terminal! 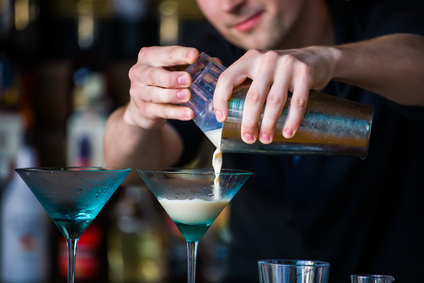 It's their per­sonal tour guide to Bar­ba­dos. Produced in conjunction with the Barbados Cruise terminal. It has a large potential readership base – with readers captured just as they arrive - allowing us to influence visitors at the beginning of their buying or decision-making process. The magazine is housed on the router and so is seen whenever a new user tries to access the internet. We expect a minimum of 400,000 visitors to read this publication annually. 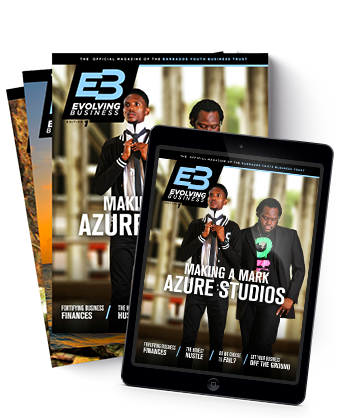 Evolving Business is the official business magazine of the Barbados Youth Business Trust’s (BYBT). Highlighting small business, motivating entrepreneurs & discussing issues affecting business development in Barbados. From Idea to Enterprise - Training, Mentorship, Business Development, HRM, Marketing, Networking, Finance and much more. If you are in business or want to be in business - this magazine is a must. Read interviews from a pool of entrepreneurs and gather insight into their experiences and the triumphs & challenges which occur in developing their ideas into businesses. 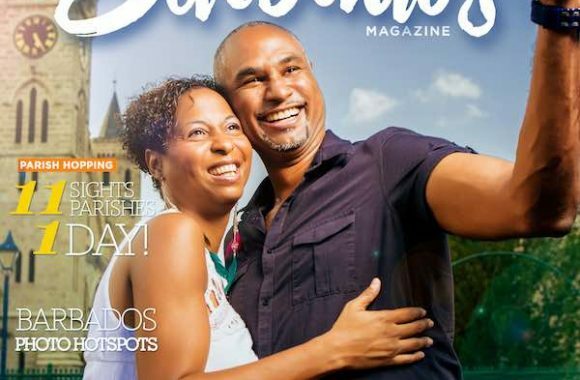 Caribbean Dreams Magazine is our original publication and the company baby. 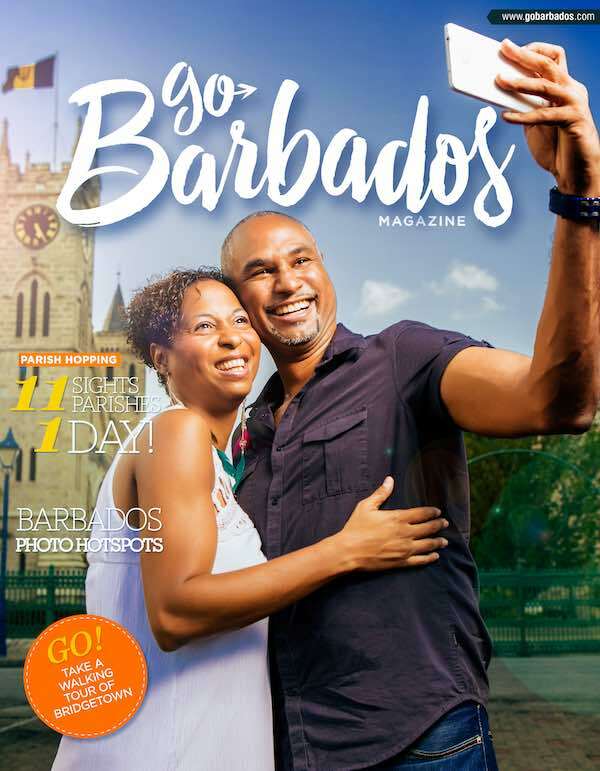 It was our intention that the publication would feature content from the Caribbean Islands but the 1st three editions focused only on the island of Barbados. All that is about to change. We are pleased to say that it is currently undergoing redevelopment and we are excited about the opportunities to showcase the entire Caribbean and in doing so realise our true Caribbean Dream! Until its release please enjoy reading the last edition of the magazine below. Photo Galleries, Links, videos and more. Share your new menu, specials, activities, events or your day to days. We will blast your ad to the locals, talk about you on the radio, chat about you on the social networks, update your content on the website and share your ad with the world in our digital publications. Communicate your message in a beautiful, complete package, across a range of media, at a fantastic price that represents an excellent value for money.